The G500 can link Dubai, United Arab Emirates, with Cape Town, South Africa, at Mach 0.90. 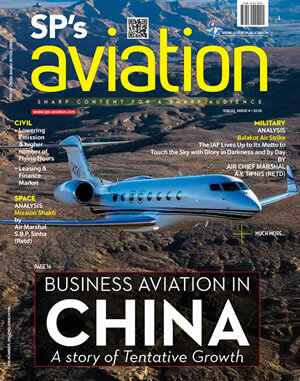 The aircraft, which earned its type and production certificates from the Federal Aviation Administration in July, has now received validation of its type certificate from the Qatar Civil Aviation Authority, clearing the way for Gulfstream to deliver the aircraft to the country. 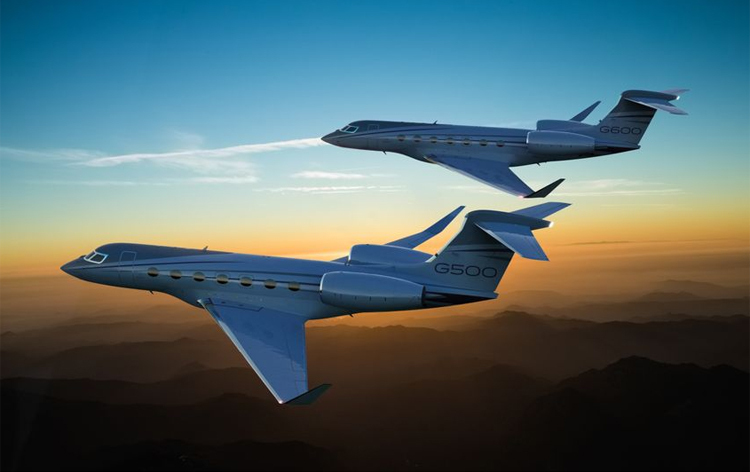 The G500's sister ship, the G600, is capable of connecting New York with Dubai at Mach 0.87, and the G650ER can connect Dubai to New York, São Paulo or Sydney at Mach 0.87. "We are proud to showcase our latest aircraft, the G500 and G600, along with the full complement of the proven, reliable Gulfstream fleet at the MEBAA Show," said Mark Burns, president, Gulfstream. "We have been delivering aircraft to this region since the 1960s and value the commitment of our customers and their recognition of the benefits delivered by the evolving Gulfstream product line." Gulfstream's chalet will be located at A13/A14 at the MEBAA airshow site, Dubai World Central, in Jebel Ali.